Since the beginning of human history, people have been gathering together in warm places. 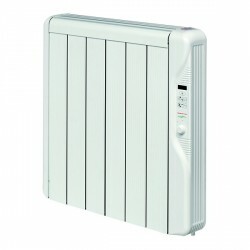 Keep the tradition alive by purchasing one of the electric radiators available at UK Electrical Supplies! Turn your home into a warm and inviting place where friends and family can escape those nasty winter days together.